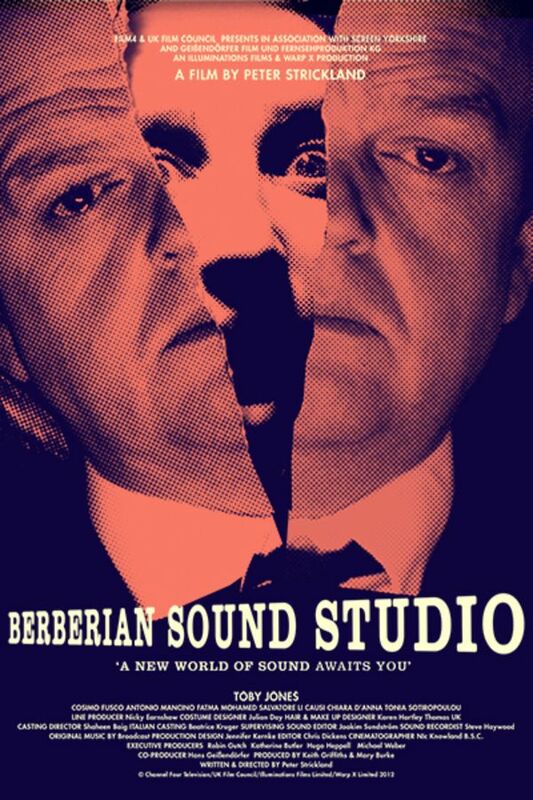 1976: Berberian Sound Studio is one of the cheapest, sleaziest post-production studios in Italy. Only the most sordid horror films have their sound processed and sharpened in this studio. Gilderoy, a naive and introverted sound engineer from England is hired to orchestrate the sound mix for the latest film by horror maestro, Santini. Thrown from the innocent world of local documentaries into a foreign environment fuelled by exploitation, Gilderoy finds himself lost in an otherworldly spiral of sonic and personal mayhem.